In 1973 Lowe’s sold its silica plant. The following year it acquired a processing facility in Oran, Mo., and began construction for a large plant in Bloomfield, MO. Once completed, the Bloomfield, MO plant produced almost twice the combined production of plants in Paris, TN, and Olmsted, IL. Installing a 2,000 ton storage tank and air pollution control equipment at the Oran operation. Conducting a packaging conversion at the Paris plant that substantially increased its packaging capacity for litter products. Installing a new screening operation at the Olmsted plant that removed accumulated dust before litter products were packaged. Another milestone, Lowe’s launched an export initiative, and in 1977 executives traveled to Europe to conduct market research. 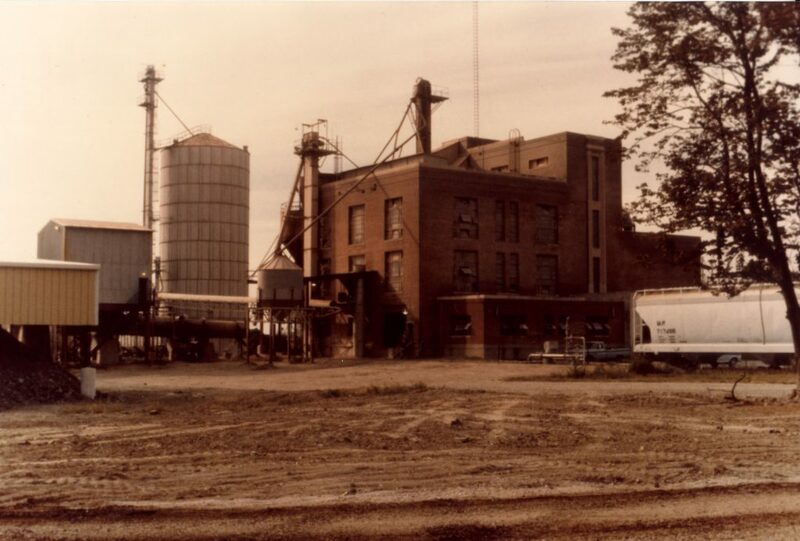 Both the cat-box-filler and agricultural granule market appeared to have strong potential, and Lowe’s formulated a program to utilize the Olmsted and Paris facilities, both located on rivers, as water shipment points. Although Lowe’s concentrated on vertical integration during the 1970s, Ed Lowe couldn’t resist scratching his itch for innovation and created a number of new products and services. 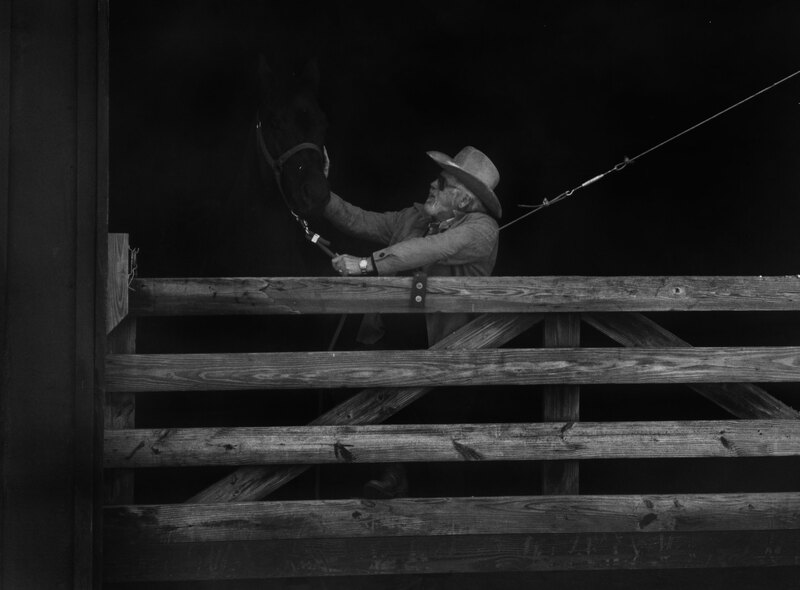 Many were outside the absorbent clay business, such as Frenchy Bucksaw, a company that produced pre-packaged firewood, and Lowe’s Executive Auction Service, which auctioned everything from furnishings to farm equipment to electronics. 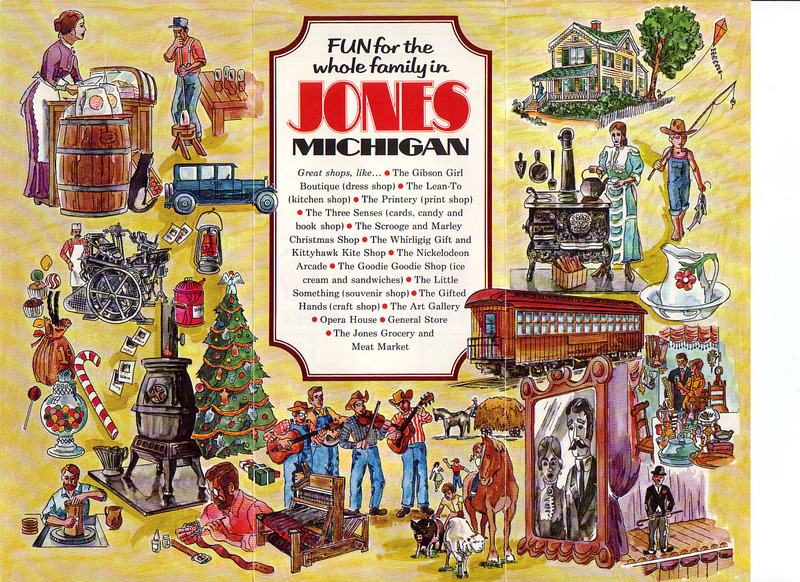 Ed also purchased the town of Jones, MI, and tried to develop it into a tourist attraction.